Location, Comfort, Convenience Home...! 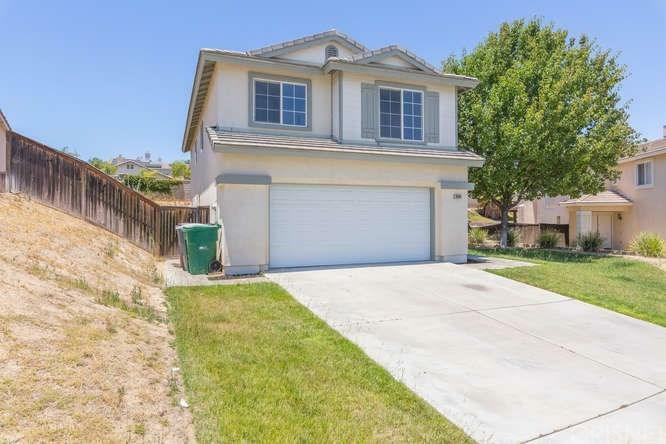 Enjoy this beautiful two story single family newly renovated home nestled on a cul-de-sac of Murrieta in the gorgeous Temecula Valley. This 2001 built home has over 2000 sq. 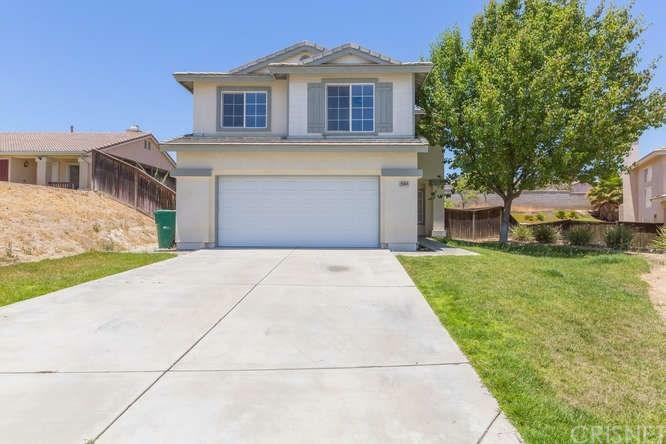 ft. of living space along with 4 bedrooms and 2.5 baths. See this great floor plan, accommodating a spacious family room, separate dining room and living room with fireplace. Relax in the large master bedroom including a master suite, the perfect area for your special retreat. Close proximity to schools, shopping centers, Promenade Temecula shopping mall, freeways and breathtaking Wineries. No HOA! 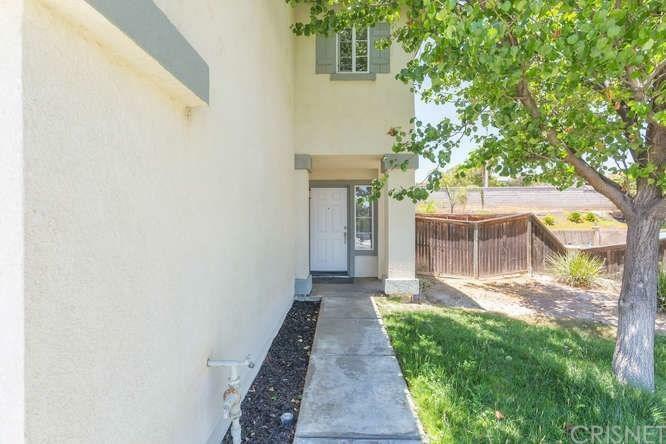 Bring your FHA, VA and Conventional Buyers this home will not last! 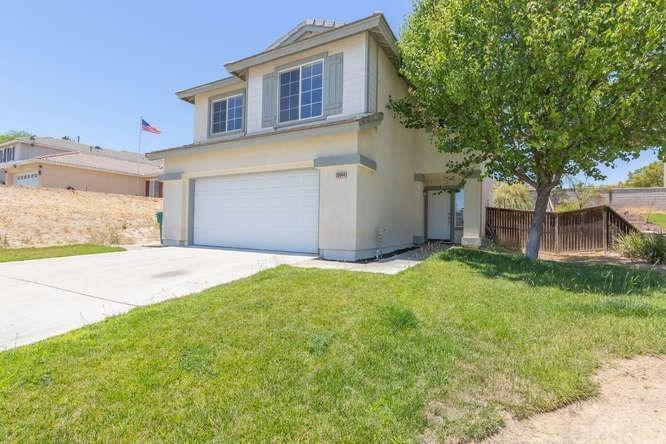 Listing provided courtesy of Julio Aguilar DRE#01734468 of Recap Properties and Nonmember Agentdefault CA DRE# 01800279 of N/A.